MARAUDERS!. 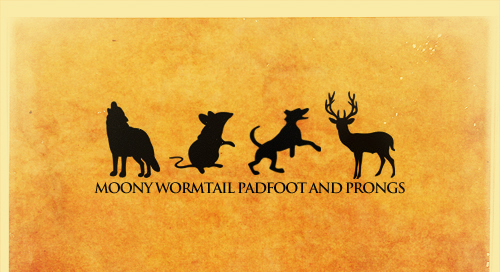 The Marauders! <3. Wallpaper and background images in the harry potter contra crepúsculo club tagged: harry potter marauders.